Everyday hairstyles for medium/long hair. 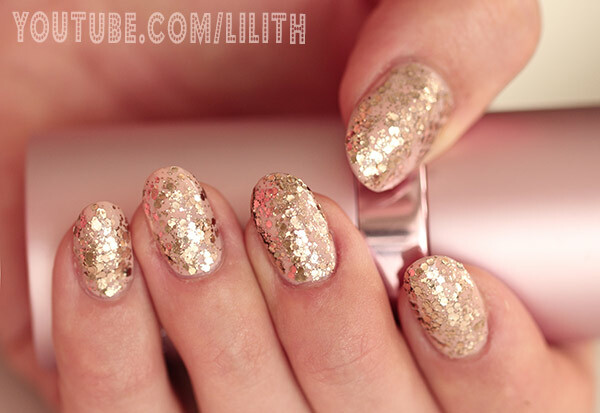 Quick, cute and easy! 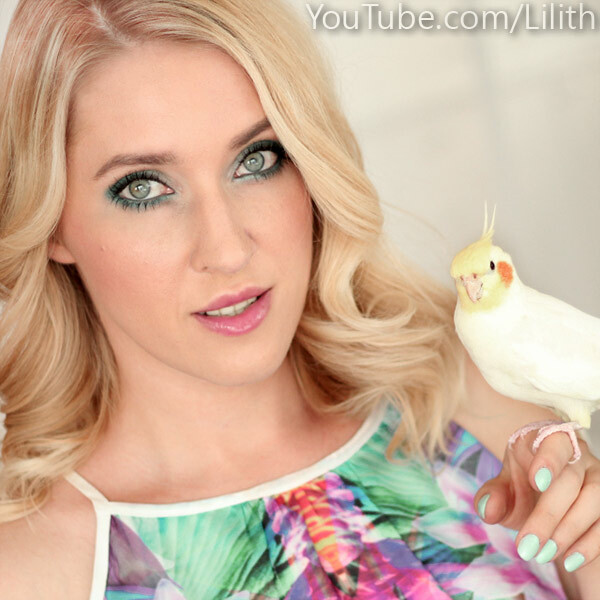 Fall makeup tutorial: Summer don't go! Here comes another bright makeup tutorial that I often turn to when I'm in the mood for a splash of color and want to make my eyes pop. It's something I like to wear to match bright statement elements of my outfit - shoes, a belt or a bag. Or when I want match a color present in my dress to make my entire look even more complete. 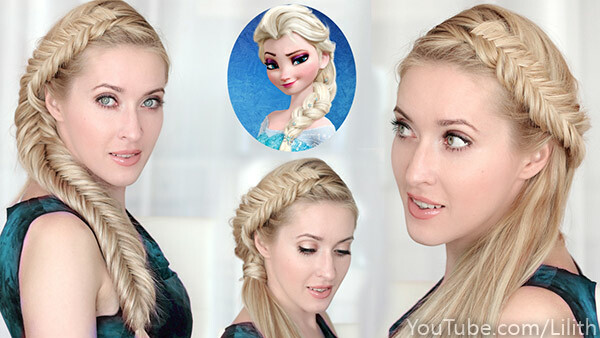 In this post I collected all my hair tutorials inspired by Frozen's Elsa, including her coronation updo and all sorts of big voluminous braids. Do you want more? ;) I think of filming another version of the updo, this time with a french fishtail braid (not a reversed one! ).